We know that “events” is a pretty broad term. An event could be anything from an important board meeting to a casual cocktail reception. Similarly, it could be a holiday party or a speaking engagement. And those are just a few on the long list. That being said, as Professional Washington Event Photographer artists, we aim to feature event venues that offer a wide-range of versatile space to host as many types of events as possible. 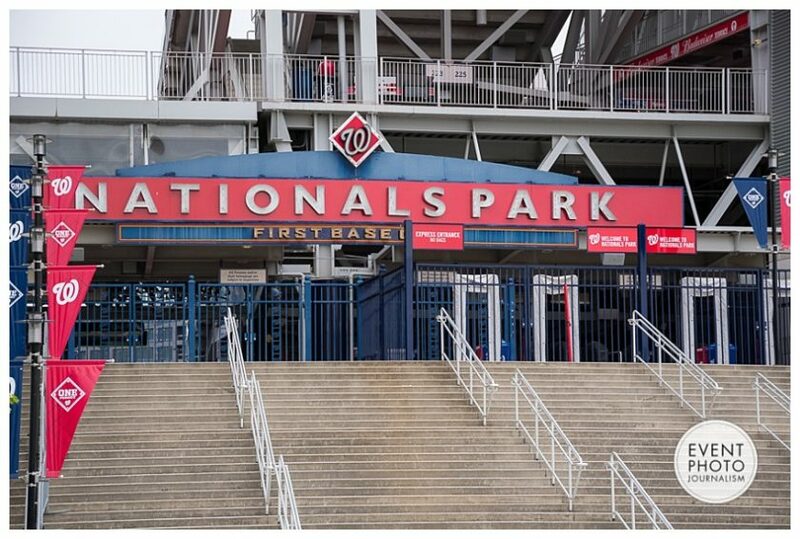 So, for this feature, we’ll highlight Nationals Park. Home of the Washington Nationals! The stadium and its surrounding areas are phenomenal and unique spaces to host any event imaginable. 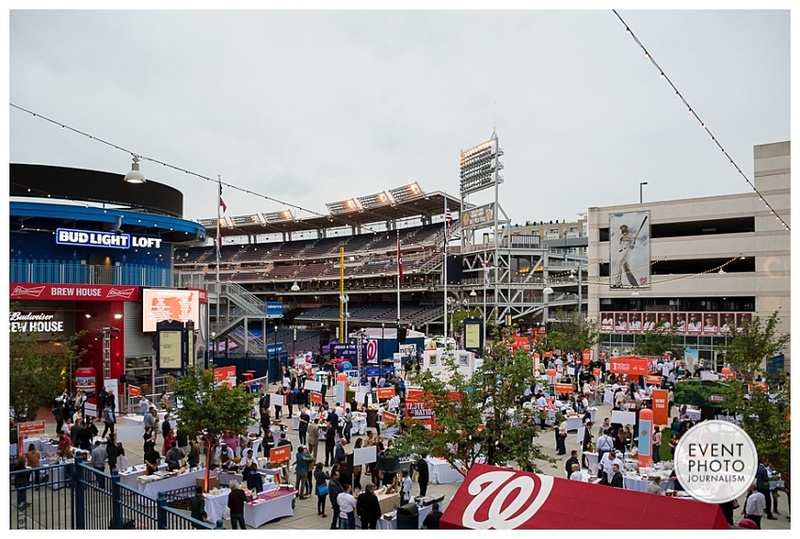 Host a picnic or baseball-themed event on the field, a cocktail reception at the Delta Sky360 Club, or a gala in the Nationals Clubhouse. This one venue alone boasts SEVENTEEN diverse venues within itself! 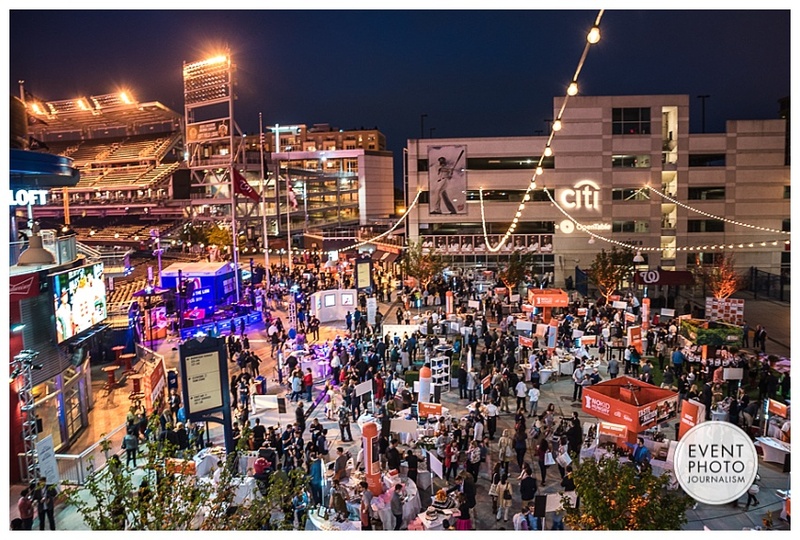 The No Kid Hungry Convention held its event in the Center Field Plaza because of its open, flexible space for attendees to mix and mingle. This string-lit plaza has a perfect view of the field in the background. Not to mention a high-def LED video board to project your message and welcome guests. 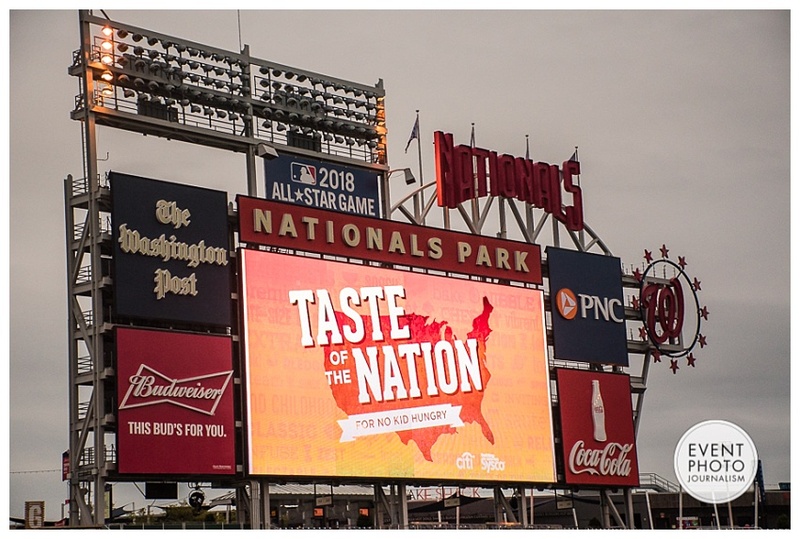 You’re sure to have all the accommodations you need to make your statement at Nationals Park. Don’t forget, we’ll be by your side to make sure you don’t miss a moment! Combining America’s favorite pastime with a stunning venue is always a recipe for a great time! We’re thankful to be Professional Washington Event Photographer artists!